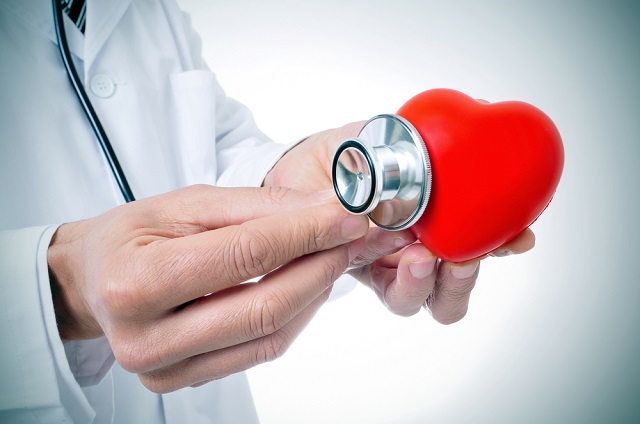 Together with its strategic R&D partner, SciCann Therapeutics Inc. FSD Pharma is glad to announce a sponsored research in Tel Aviv University, focused on the prevention and treatment of atherosclerosis, a huge factor for most strokes in the Western World. SciCann Therapeutics is a Canadian-Israeli specialty pharmaceutical company, dedicated to the development and commercialization of novel and disruptive pharmaceutical products that target and modulate the endocannabinoid system. SciCann Therapeutics is active in the fields of oncology, pain management, neurodegenerative diseases and inflammatory disorders, and develops a line of proprietary products for the treatment of chosen life- threatening conditions that present a high level of unmet need. 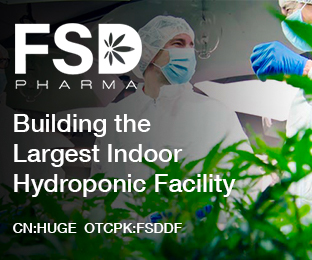 FSD PHARMA (OTCPK:FSDDF)(HUGE:CN)(HUGE:CNX) owns the largest hydroponic indoor cannabis production and processing activities in Canada and they are listed on the Canadian Stock Exchange. Previous Why cannabis industry is creating jobs in Canada?